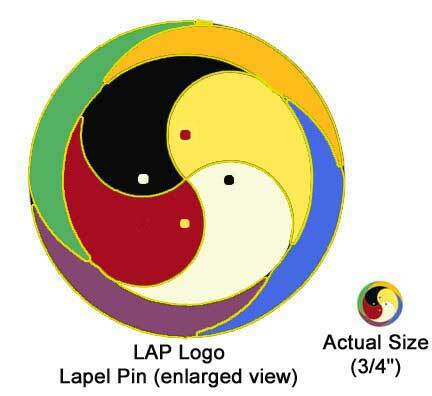 The LAP Purpose is to nurture diverse, interwoven sustainable local communities globally by facilitating and modeling the emergence of computer-empowered, creativity inspiring, consensus building community communication centers and networks. These centers are emerging in community centers, schools and libraries, housing projects, college and trade school campuses, training centers, hospitals as well as public/retail areas such as malls, bookstores, strip malls, and workplaces. The networks integrate all media from broadcast to Internet, local to global. Access to computers and communications technologies in order to facilitate learning about them in a supportive environment for emerging talent. Access to health, learning, legal, financial, government, mentoring and mutual interest resources at all levels. Access to processes that develop leadership, learning and collaboration skills. Access to resources and guidance in developing nonprofit and for profit enterprises for community, educational and environmental good. Access into the communities for outside commerce, government, health, education and other interested parties. Access to successful strategies developed by other individuals and communities.